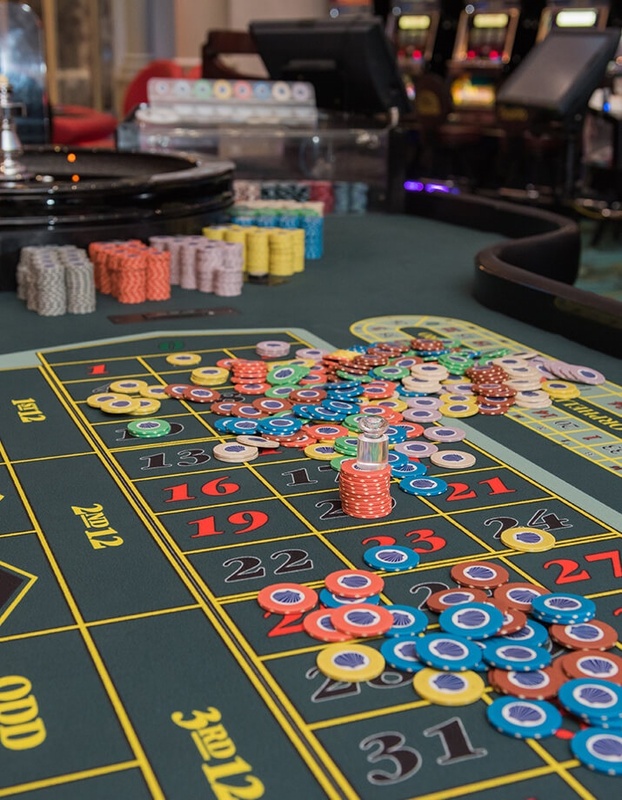 For those who want to go live, we also offer Table games. 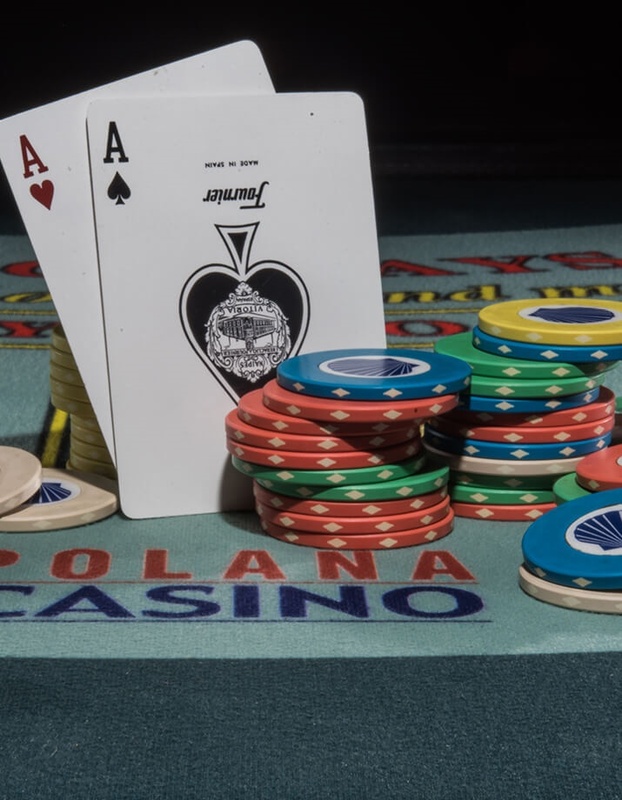 Whether playing Baccarat, Blackjack or watching the ball go round and round on the American Roulette wheel, everyone’s favorite game is waiting here at the Polana Casino! 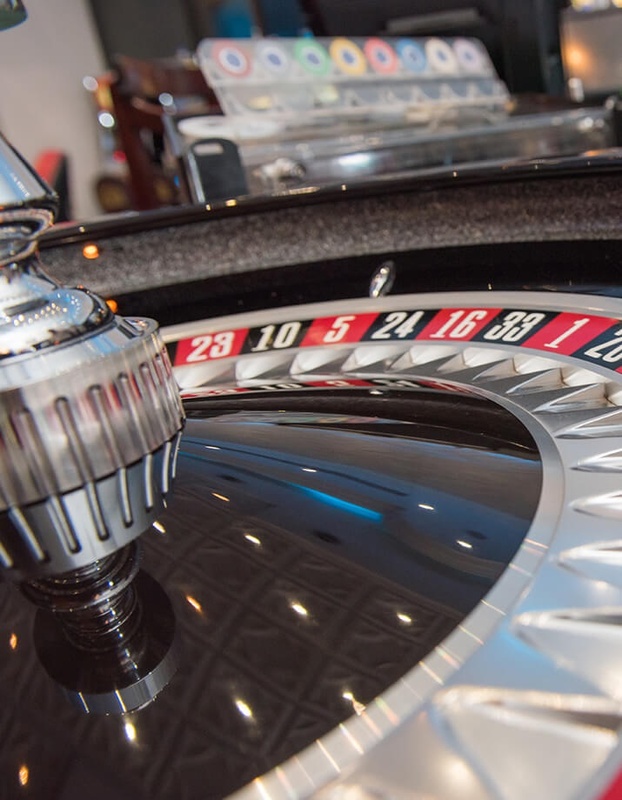 Feel the excitement of this popular game with its wide variety of bets from the full and combination of numbers, the simple bets like Red or Black, Odd or Even, Minor or Major. 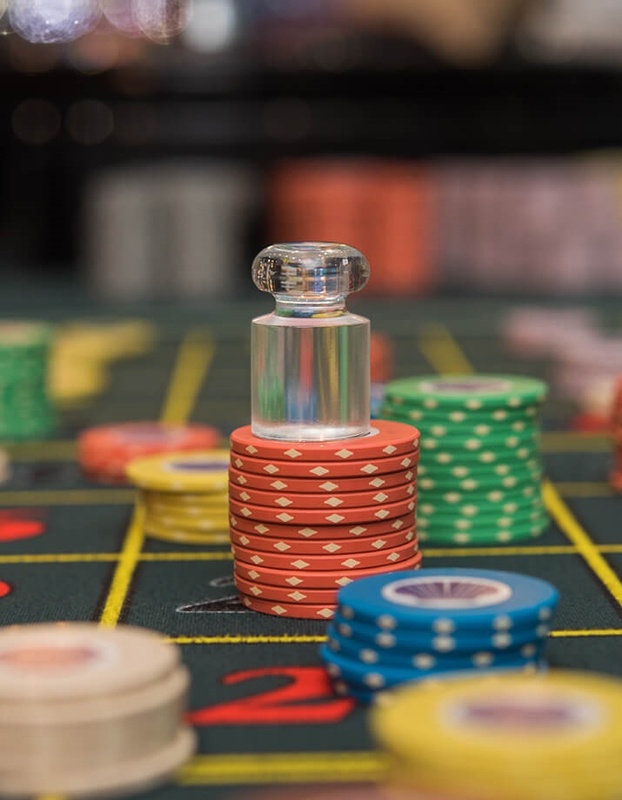 The player can perform simple and multiple bets, respecting the minimum and maximum values displayed in banking, to the "Dealer" after the release of the ball, say out loud "No more bets." The player must wait indicating the winning number to receive the winning bets. 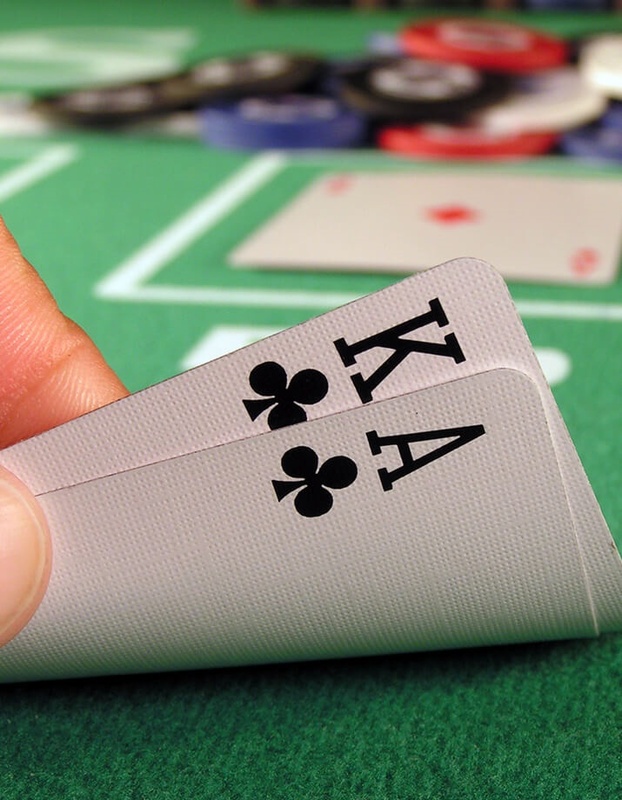 The Blackjack is a banked game, played with six decks of fifty-two cards. 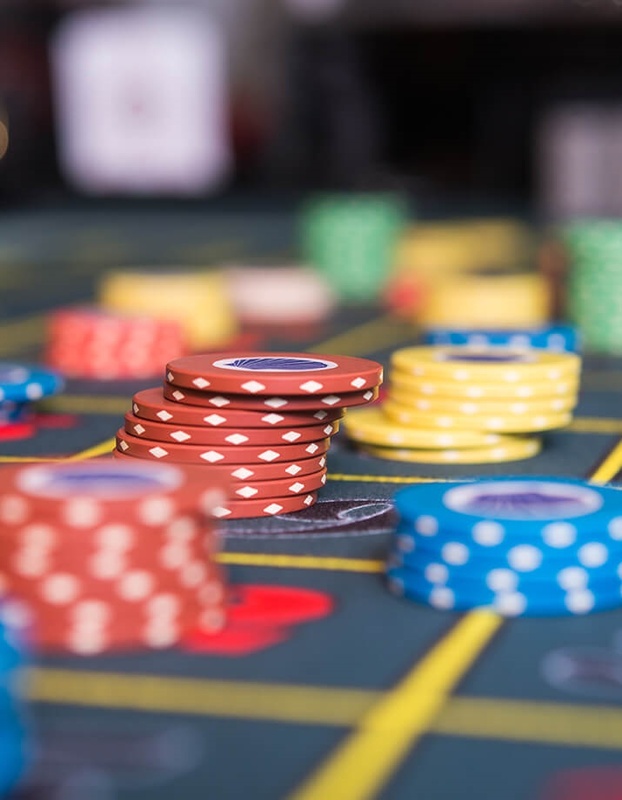 The Blackjack is one of the most popular casino games and has a very simple objective: the player must try that your cards add up to 21. If you have less, the player must try to get points that are closer to 21.